Today, March 15, 2013 is the one year anniversary of Rod Blagojevich’s 14 year prison sentence. “It’s been a year since Rod Blagojevich entered a federal prison in Colorado to start serving his 14-year sentence for corruption — and his attorney says while the former Illinois governor misses his family, he remains in “good spirits” and is “hopeful” the conviction will be overturned. 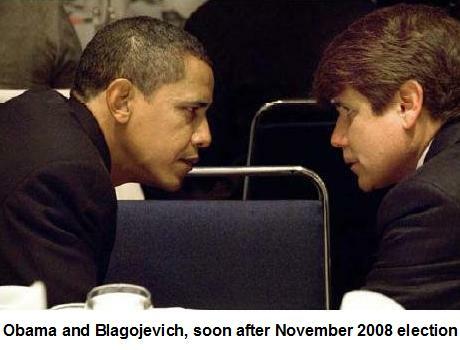 Still wondering what Obama and Blagojevich were discussing shortly before Blagojevich was arrested in 2008.